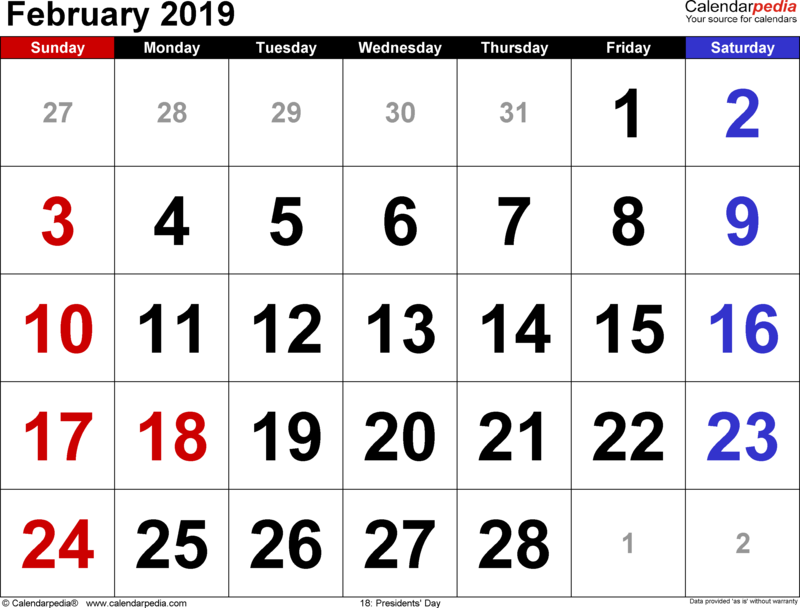 The second month of the new year is here. 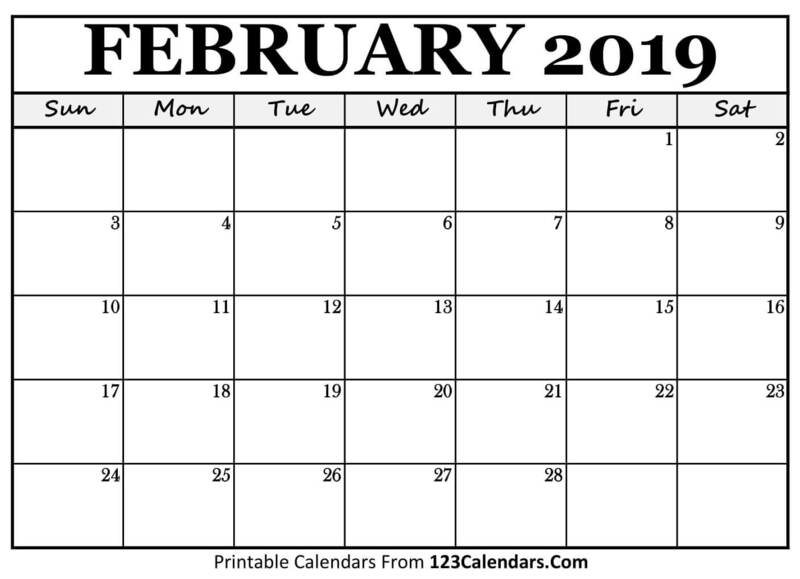 We have the 2019 February Calendar Printable in different colors for you. 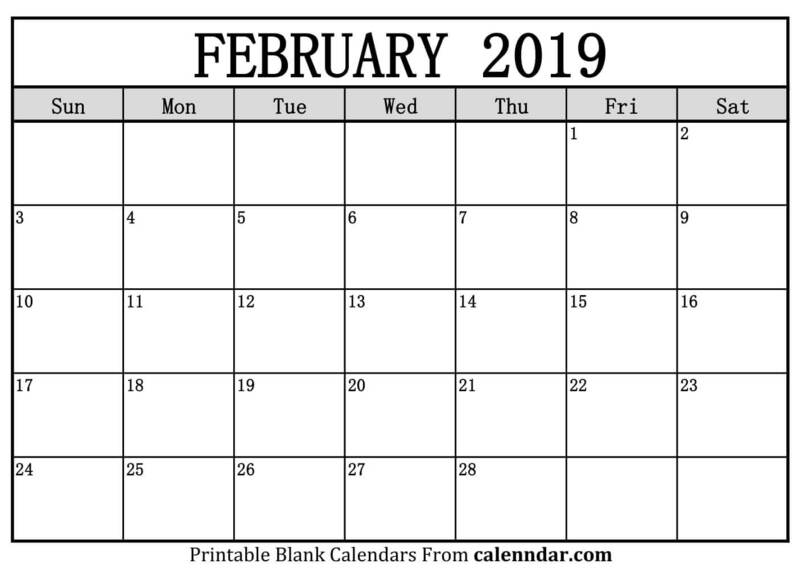 These calendars look good and you can use them as wall calendars, and these calendars can easily be printed in every single format. 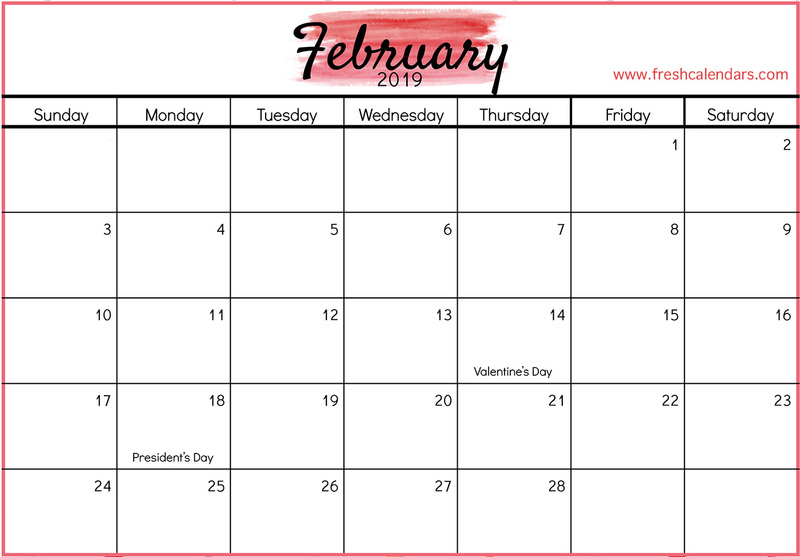 February Calendar 2019 various formats and designs such as PDF, Word, Excel, Landscape, Portrait Vertical have been brought for free. 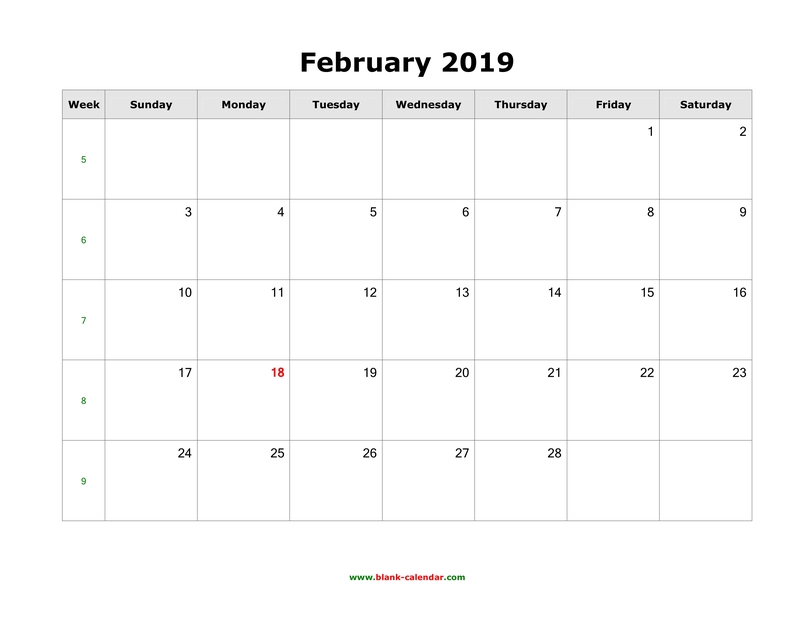 Through the calendar, you can prepare your work list, and manage your work schedule and planning. For your convenience here we have inserted many printable calendars and it is easy to download these calendars. 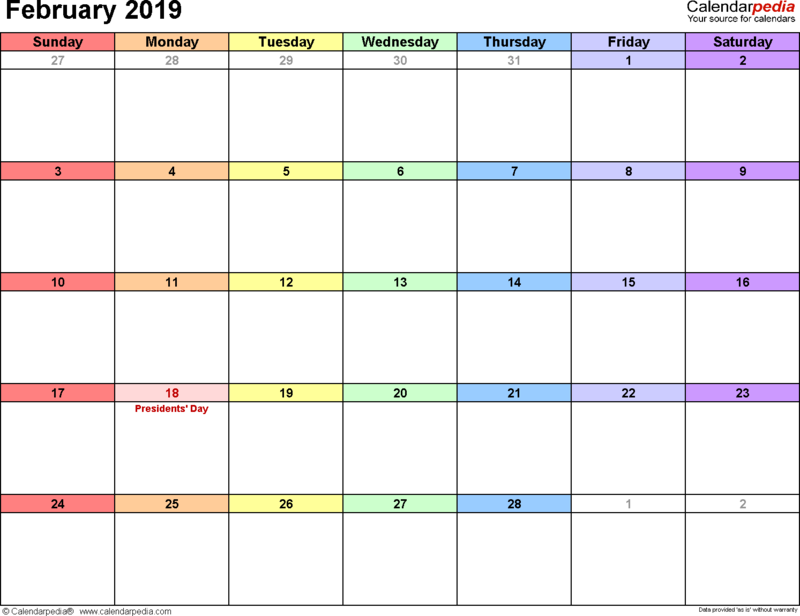 You can also print these calendars are editable templates. 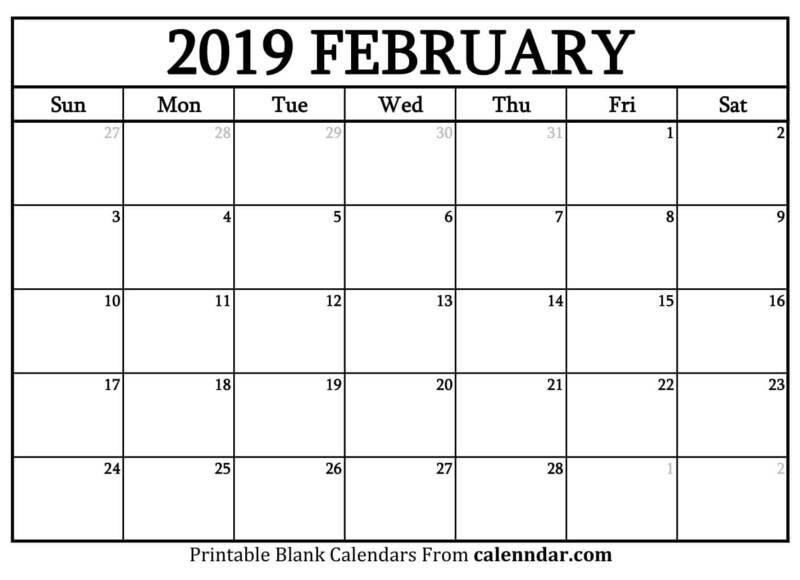 Most of these calendars are preferred in white and black combination. 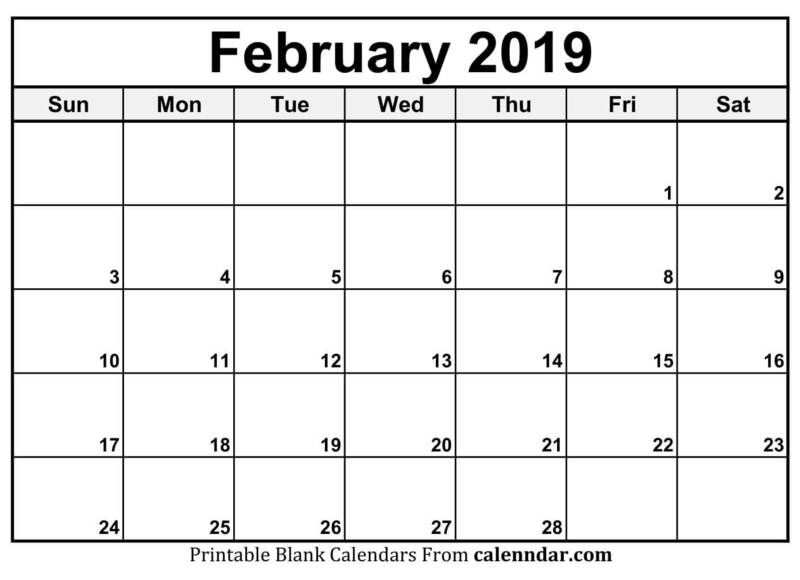 From here you can print and download Blank February 2019 Calendar Printable in high quality. 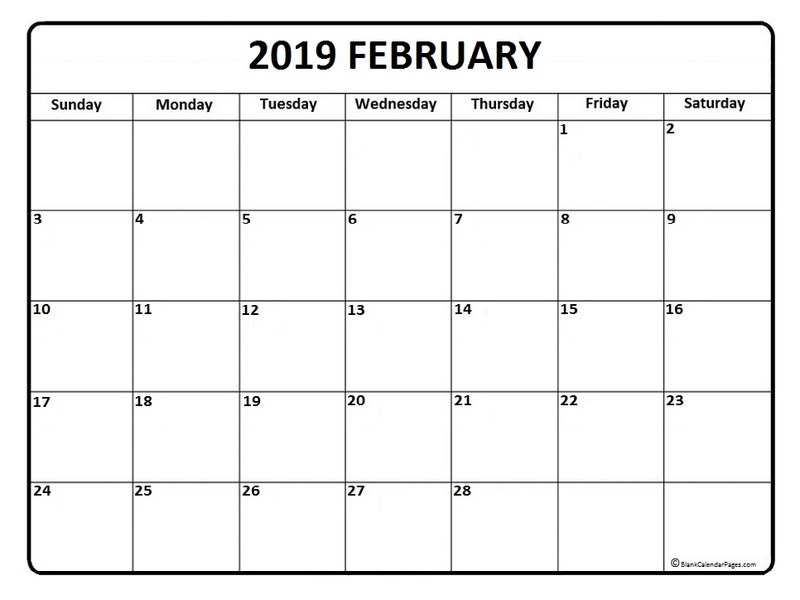 You can easily share these calendars with your family and your friends.